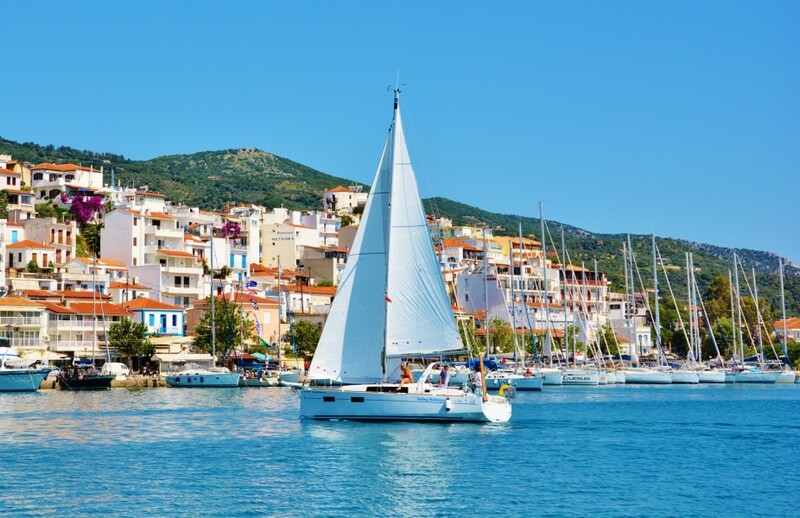 From Skiathos a great first sail is over to the island of Skopelos. It's around 20 miles away which means plenty of time for a lazy lunch and swim stop. There are a number of possible stops on Skopleos - from sleepy Neo Klima and Loutraki to buzzing Skopelos Town (not a spot to be missed!). From Skopelos we recommend heading up north up to Patitiri on Alonissos Island and into the National Marine Park. 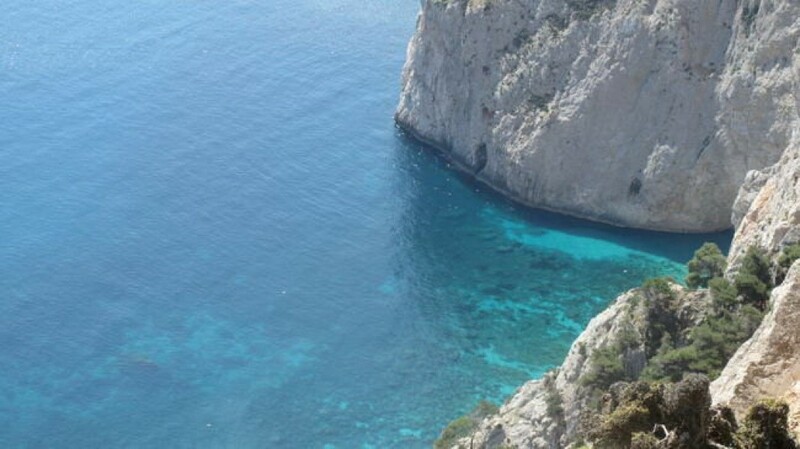 This is around 10- 15 miles from Skopelos Town. We highly recommend a sail to the famed Mamma Mia church en route (Abba tunes at the ready!). 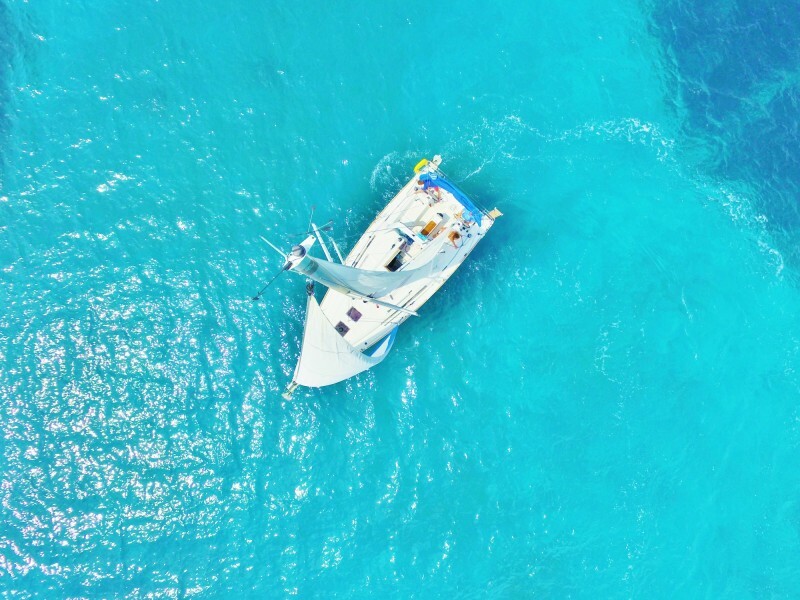 Once you arrive on Alonissos you will feel the pace of life slow...simply drop anchor, have a swim, relax and unwind, make sure you keep an eye out for the Mediterranean Monk Seal that is found in the area. 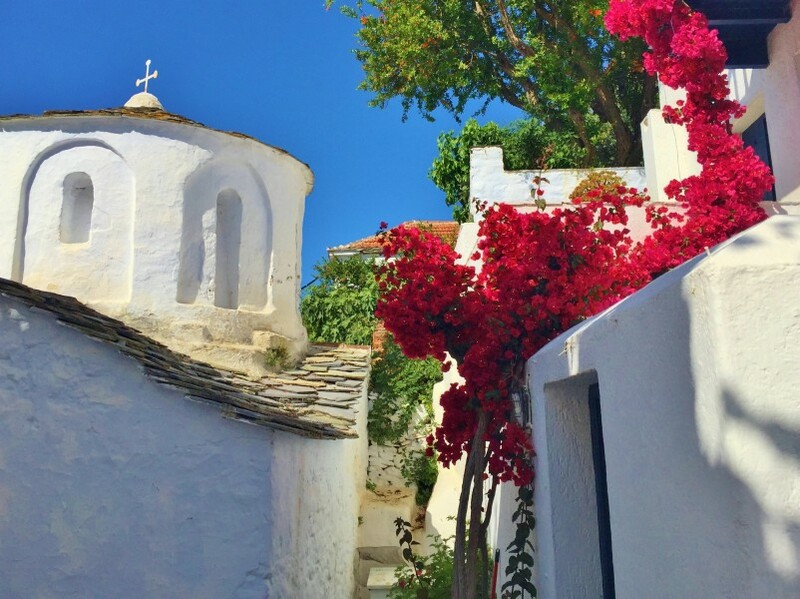 A walk or taxi up to Alonissos Old Town is a must! The views from the top of the hill are incredible. If you fancy a few drinks, head up to the Piano Bar where (as the name suggests) there is live music in the summer. Our favourite taverna is a small unassuming spot above the supermarket. It doesn't sound like much but this is some of the best Greek food we have ever tasted! After Patitiri continuing north to Kyra Panayia, gets you even further off the beaten track. This is the furthest you can easily reach on a one week holiday from Skiathos. Kyra Panayia is a peaceful island where the only people you'll bump into are monks and fishermen! A night under the stars here can't fail to disappoint! Once you've sailed as far north as you can, head back south to Steni Vala on Alonissos, another tranquil place to spend a night. 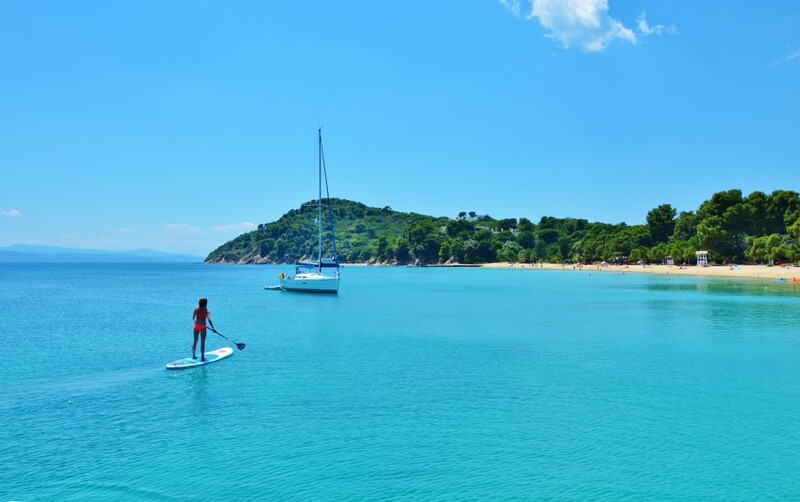 A lunchtime anchorage either on Steni Vala beach or Peristeri Island are both great options. 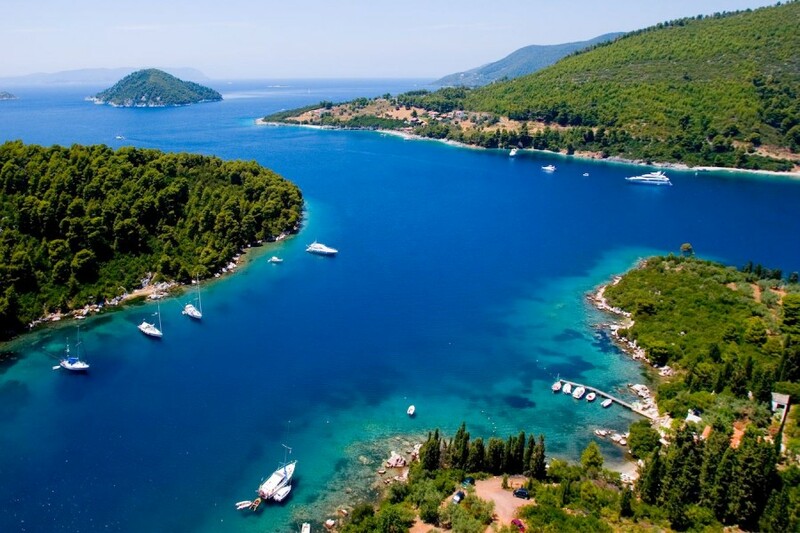 A great last stop can be Panormos Bay on Skopelos Island, a beautiful emerald green bay 16km from Skiathos town. 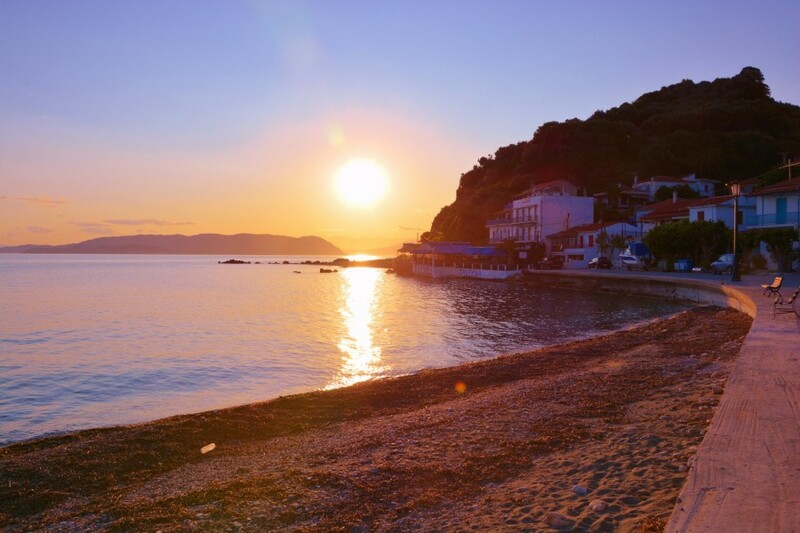 The unrivalled beauty of this bay is hard to beat and the sunset here will make you never wanting to leave! 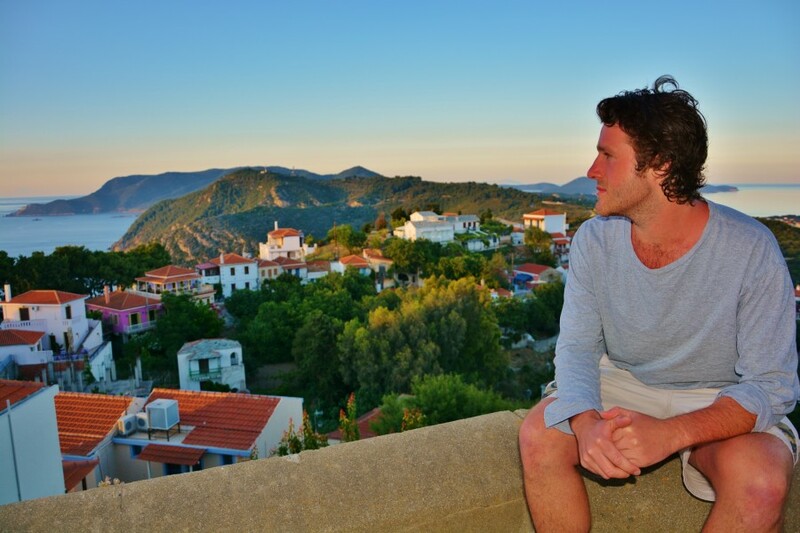 On your last day it's time to head back to Skiathos, we usually aim for between 4-6pm. This gives you plenty of time to stop off at Koukounaries Beach on Skiathos Island just a short sail from the town. This is one of the most beautiful beaches in the region and a brilliant stop to make the most of your last day. Once you're moored up it's time to explore the winding back streets of Skiathos Town and enjoy one final Greek taverna feast!